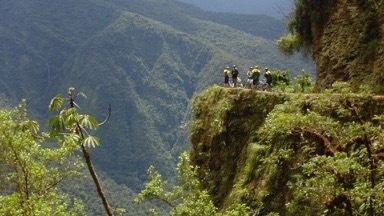 Mountain bike down the worlds most dangerous road with our Death Road Bolivia Tours. 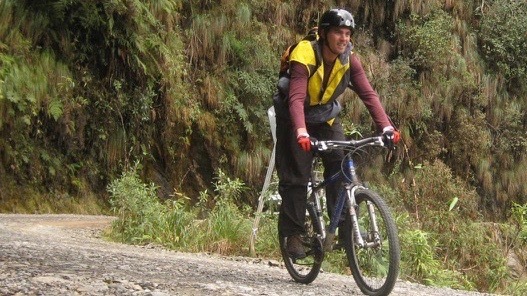 This tour is considered one of the best mountain bike rides in the whole of South America and is suitable for confident beginners. 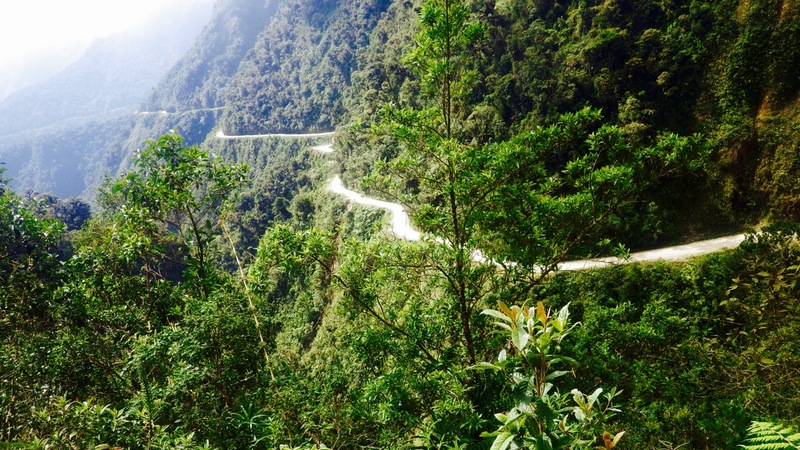 The road travels down Yungas cloud forest and offers breathtaking views of the valley. You will have plenty of stops for photo opportunities and to appreciate to the beautiful scenery. Have peace of mind with Barracuda Biking, the reliable English speaking guides will guarantee your security throughout the journey and provide all the relevant safety equipment. 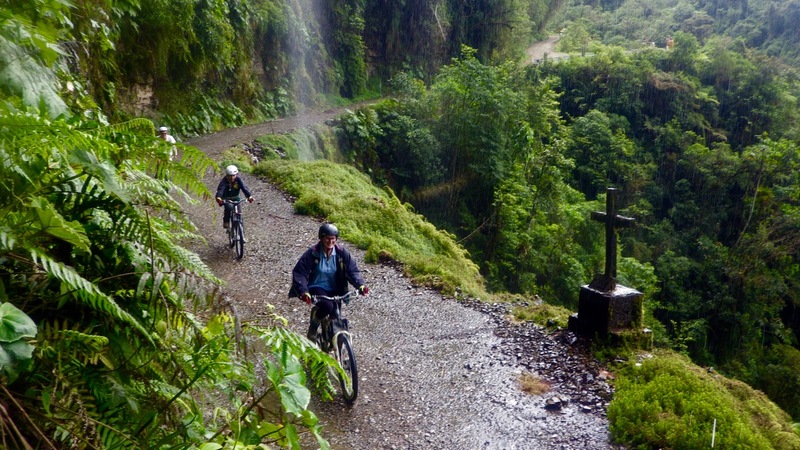 So sit back and glide down death road and experience the most unforgettable trip of a lifetime! Soar down the worlds most dangerous road, a trip you will never forget. 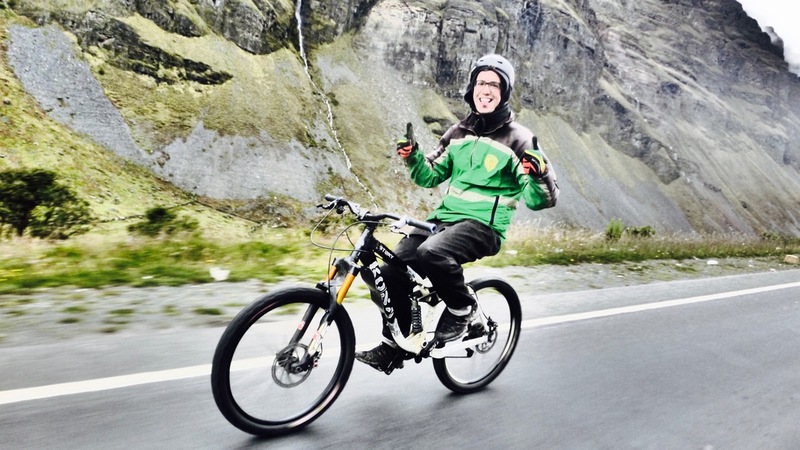 Experience 4-5 hours of downhill exhilarating biking. Pass underneath beautiful waterfalls throughout the journey. 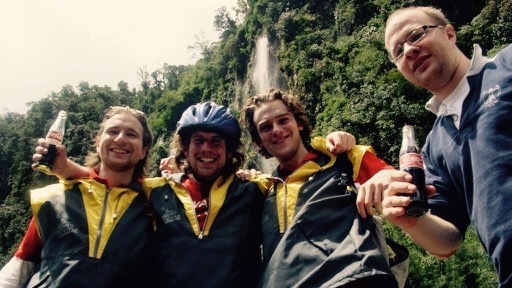 See some of the best views of Yungas cloud forest. 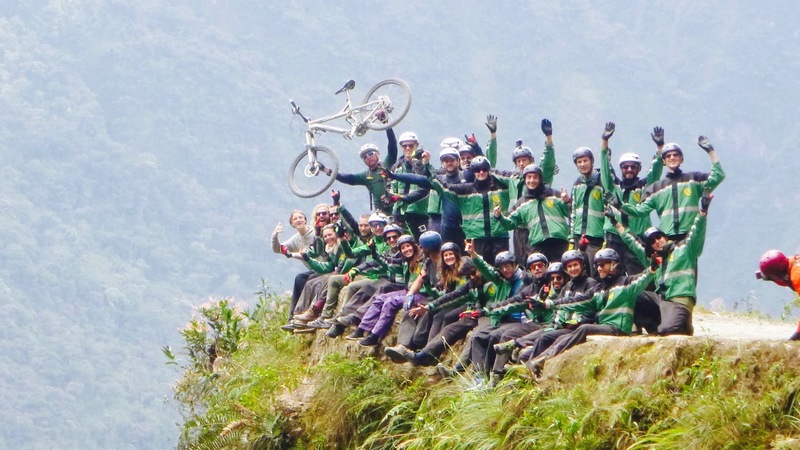 Click through to “Tour Plan” to see the full itinerary for the Death Road Bolivia Tour plan. 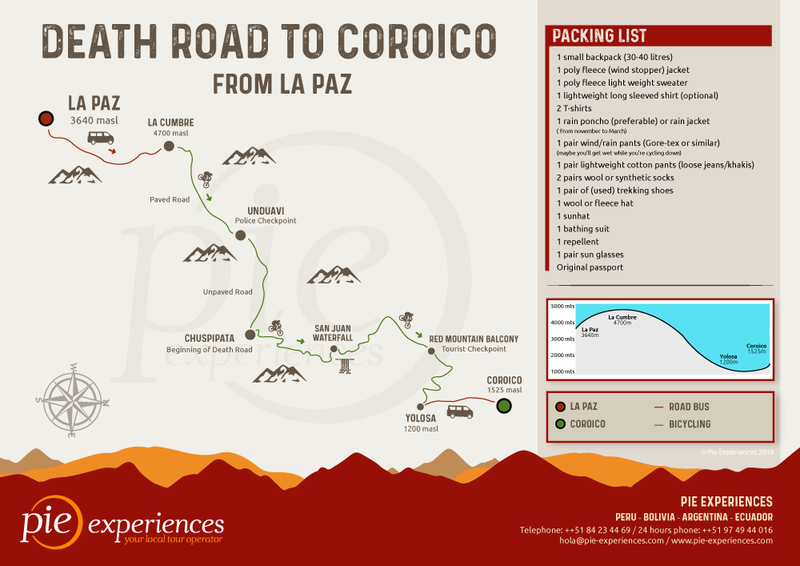 Day 1 | La Paz to Coroico: Depart La Paz early in the morning from a central pickup point and head to start the death road. After being safety briefed, you will begin your 4-5 hour descent down the worlds most dangerous road. You will start at an altitude of 4700 meters. 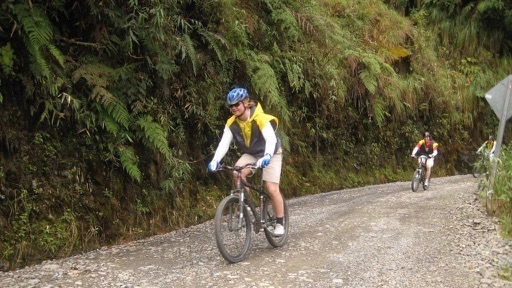 Wind down through the beautiful Yungas cloud forest, and finish at an altitude of 1100 meters. Along the way, you will cross different terrain and see unbelievably stunning views. You will even pass underneath waterfalls aswell. There will be plenty of breaks throughout the journey where you will be able to take photos and appreciate the scenery. Snacks and water will also be provided. When you reach the bottom you will have the chance to relax and even swim in the river and be provided with lunch. We recommend you book at least 3 weeks in advance. You will be picked up by our private transportation at a central meeting point in the city of La Paz. You will then be driven to the top of the worlds most dangerous road. Before setting off you will be given a full set of safety gear including helmet, high vis jackets and gloves. The guides will then give a thorough safety briefing and explain exactly how to stay safe on the road. You will then begin the descent. The first section of the road is wide tarmac and great for getting warmed up. Then you will all jump back into the vehicle to skip a small uphill section. 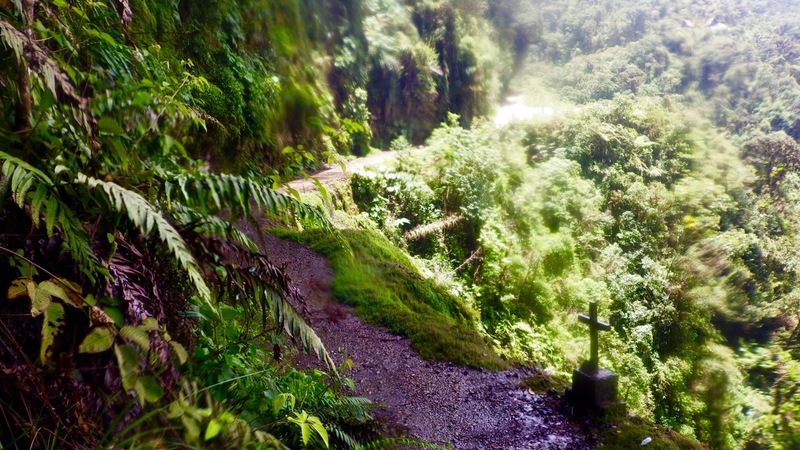 You will then arrive at beginning of the true death road. Here you will be given another safety briefing and get your first view of the winding road ahead of you down the mountain. As this is mainly all downhill you will need to concentrate on control of your bike and not so much pedaling. 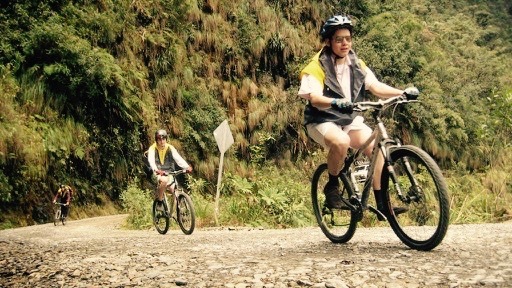 Throughout your journey, you will ride through a number of different terrains. From dusty dry road to rocky stones and you will even pass under some waterfalls. The views from the road are unbeatable and plenty of stops will be made to appreciate it and take photos. The ride to the bottom will take around 4-5 hours of pure exhilarating adventure. You will arrive at Yolosa where you stop for lunch, a shower and even a swim in the river if you want! Towels will, of course, be provided. You will now have the choice to do the optional 'Flying Fox' zip line. Three exciting sections covering 1555 meters with speeds of up to 85km/hr. 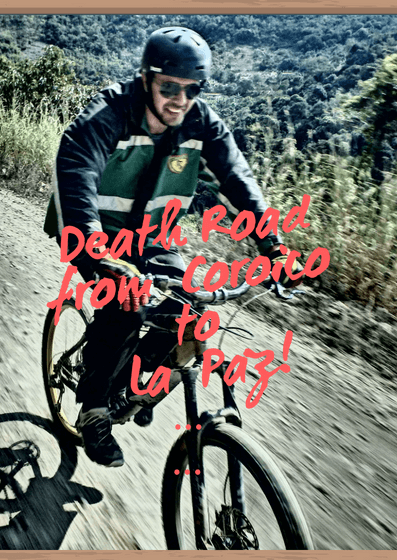 After the zip line and chill out time you will begin the journey back to La Paz or, if you have made prior arrangements to stay in Coroico, then a taxi will be arranged for you (price not included.) There is also an opportunity to spend a night in La Senda Verde Animal Refuge Eco Lodge . This beautiful lodge in the middle of a rescue charity is a relaxing escape on the edge of the Bolivian rainforest. Transport: Private tourist transport which travel behind of you all the time.